Imagination Technologies has announced that CBFI Investment Limited, a wholly-owned subsidiary of funds managed by Canyon Bridge Capital Partners has agreed to buy the company for £550 million (US$742.5 million) in cash, after 3 months it had put the company for sale. This comes after the China-backed buyout fund Canyon Bridge Capital Partners was barred last week by U.S. President Donald Trump from buying a U.S. chip maker. Back in April Apple announced that it will no longer use graphics chips from the UK-based Imagination Technologies for new products. 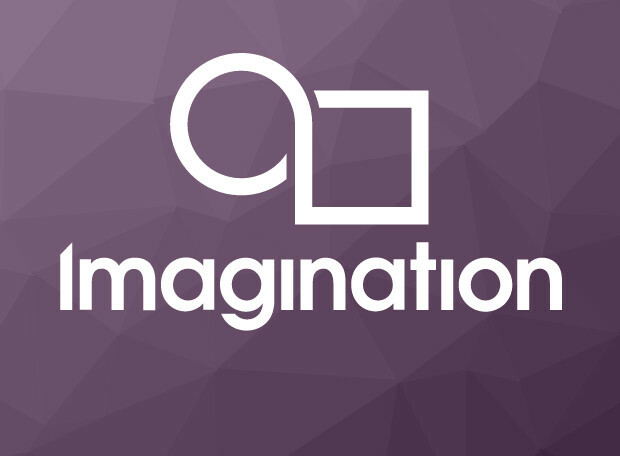 Imagination said that it lost 72.2% of its value between the date of Imagination’s announcement regarding Apple Inc. on 3 April 2017 and 21 June 2017, before the announcement of the start of the Formal Sale Process, of 105.7 pence per share. Imagination had already said that it will put their remaining non-GPU businesses – the MIPS CPU business and the Ensigma communications business for sale. Now it has announced that it will sell its worldwide MIPS CPU business, including all MIPS Intellectual Property and patents, to Tallwood VC for $65 million in cash. Completion of the sale is expected to occur in October 2017. The acquisition will ensure that Imagination – with its strong growth prospects – remains an independent IP licensing business, based in the UK, but operating around the world. Imagination employs a large number of hugely talented individuals who have developed our market leading technology. They and the business as a whole will benefit from Canyon Bridge’s investment in Imagination as it moves to the next stage of its development.